IKIJI was featured in monomagazine. IKIJI was featured in Discover Japan. 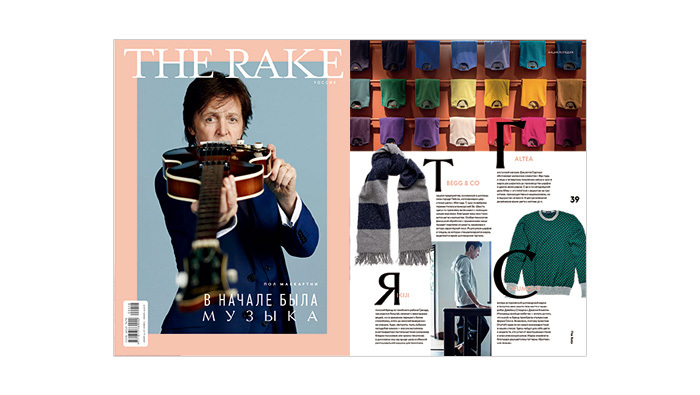 IKIJI was featured in RAKE magazine.